From chomping caterpillars to beautiful butterflies, the Natural History Museum comes alive at summer with the arrival of the tropical butterfly house on the museum lawn. 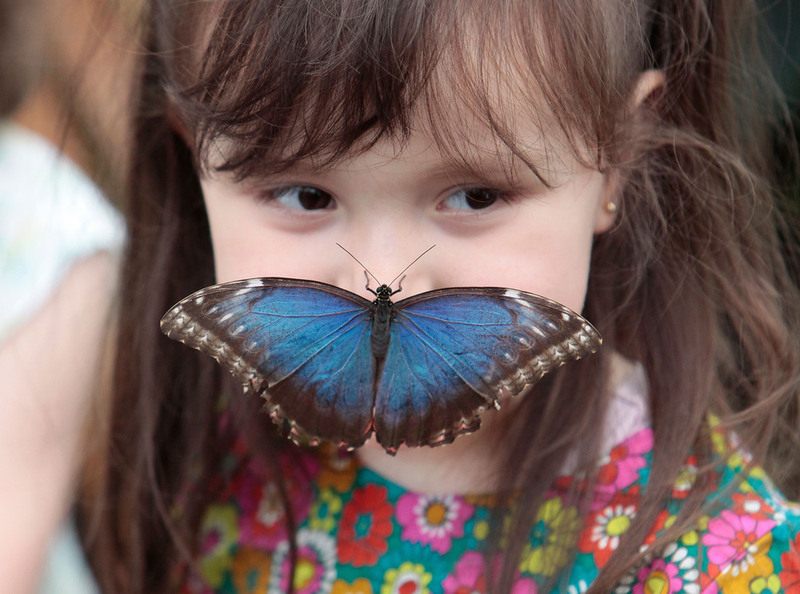 A popular family outing for the past 10 years, Sensational Butterflies adds more diversity every year - offering the chance to see the Blue Morpho and butterflies and moths usually seen in Africa, Asia and South America - so even regular visitors can spot new additions. Take on butterfly challenges, try out games and activities as they explore one of the planet's most amazing life cycles. Look into the hatchery window and watch butterflies emerging from their chrysalises and experience the magic of walking among hundreds of free-flying tropical butterflies. What are the best dining options near Sensational Butterflies London? Sensational Butterflies gyms, sporting activities, health & beauty and fitness. The best pubs near London Sensational Butterflies. Sensational Butterflies clubs, bars, cabaret nights, casinos and interesting nightlife. Where to have your meeting, conference, exhibition, private dining or training course near Sensational Butterflies. From cheap budget hotels to luxury 5 star suites see our discounts for Natural History Museum hotels, including Cheval Harrington Court Apartments from 95% off.